Do your interests lie with math, physics, the sciences, or engineering? Computational Science: Career paths limited only by your imagination. Computational Science: Providing infinite numbers of exciting and rewarding careers. Computational Science: Careers based on the application of computers in science, mathematics and engineering. Learn more about a rapidly growing, multidisciplinary field! 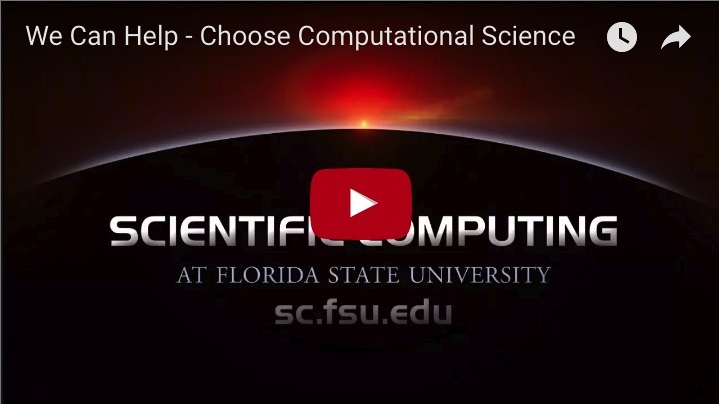 Please send us your contact information to learn more about the opportunities available in Computational Science.